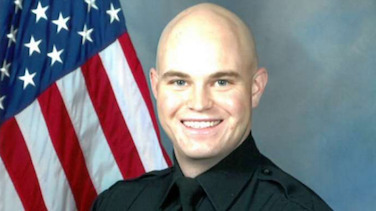 Deputy Marshal Merkel was a U.S. Army veteran. He had served with the United States Marshals Service for 18 years and was the commander of the Gulf Coast Violent Offenders Task Force. He had previously served with the McIntosh County Sheriff’s Office, North Dakota, for three years. He is survived by his mother and two sisters. 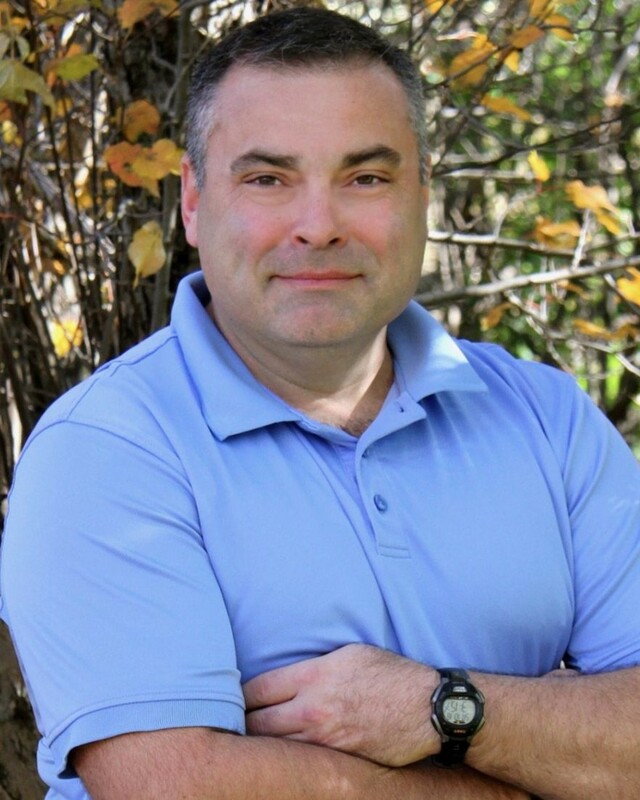 Deputy Sheriff Ray Horn suffered a fatal heart attack shortly after participating in his agency’s mandatory physical fitness testing. He had completed the testing and left the facility when he suffered the heart attack while driving his patrol near the intersection of FM 2009 and Dimrock, in Schertz, at 5:15 pm. His patrol car then collided with two other vehicles at the intersection. He was transported to a local hospital where he was pronounced dead. DOMINGO LOPEZ JR. 69, entered eternal rest on Tuesday, January 29, 2019 surrounded by his loved ones. Domingo retired from United States Custom Services after 33 years of service. Left to cherish his memory is his wife Diana R. Davila Lopez of Brownsville; 1 Daughter: Jessica Marie Cherry (Phillip) of Brownsville; 1 Sister: Maria Alicia Flores of Eagle Pass. Domingo was also survived by 2 grandchildren: Hawkins Cherry and Kalysta Cherry and numerous nieces and nephews. Mingo competed in the Texas Police Games for over 20+ years in Racquetball and other events. 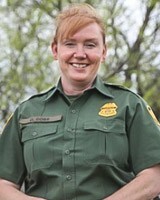 Border Patrol Agent Donna Doss was struck and killed by a vehicle on the south service road of I-20 near mile marker 276, between Tye and Merkel, Texas. She had responded to the location to assist a Texas Department of Public Safety trooper determine the status of a subject believed to be in the country illegally. 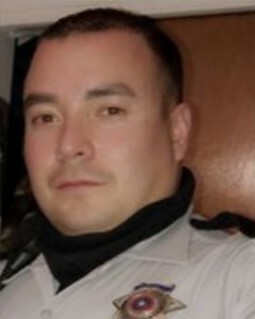 Agent Doss had served with the United States Border Patrol for 16 years and was assigned to the Del Rio Sector. She is survived by her husband, two stepsons, parents, brother, and sister.